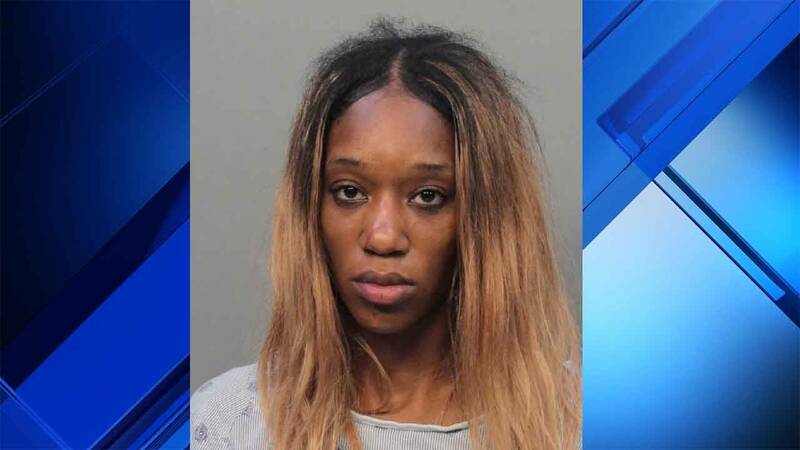 MIRAMAR, Fla. - A woman stole a pickup truck with a baby inside after crashing her car on Interstate 95, according to the Florida Highway Patrol. Troopers said Alexis Facey, 32, crashed her car Tuesday night in the northbound lanes of I-95 near Ives Dairy Road. At some point, two good Samaritans stopped to help Facey, but she took off in one of their vehicles -- a black pickup truck with a 63-year-old woman and her 11-month-old grandchild inside, along with two dogs, troopers said. 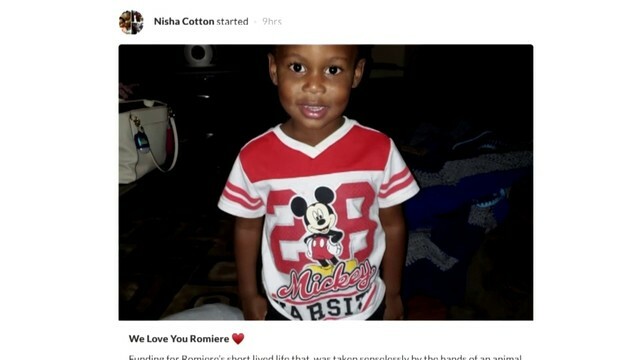 The father of the baby got in the other person's vehicle and followed the truck, which later crashed into two other vehicles along Miramar Parkway in Miramar. 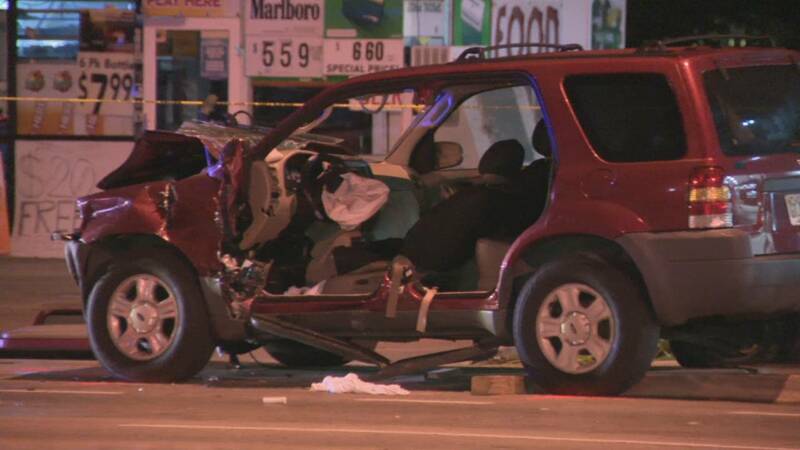 The driver of this SUV was taken to a hospital after a woman driving a stolen pickup truck with a baby inside crashed into it on Miramar Parkway. One of those drivers was seriously injured and had to be extricated from a red SUV by paramedics. That driver was taken to Memorial Regional Hospital in Hollywood. Troopers arrested Facey, who faces charges including driving under the influence, kidnapping, grand theft and aggravated battery with a deadly weapon. Troopers say Alexis Facey drove away in a pickup truck with a 63-year-old woman, an 11-month-old child and two dogs inside. "Thank God that the child is OK and the mother-in-law is OK and the dogs are OK and she was OK," FHP Trooper Joe Sanchez said.